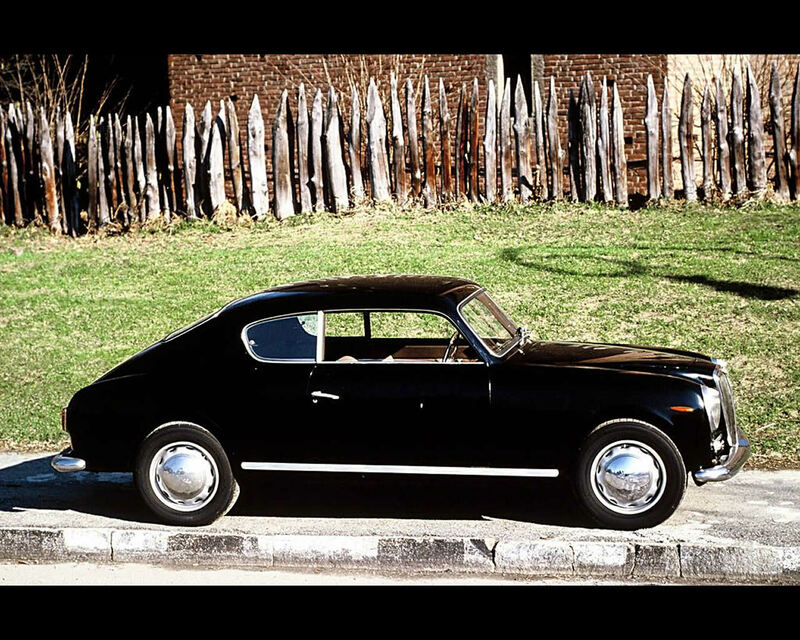 The Lancia Aurelia B20 GT is often presented as the first Berlinetta Gran Turismo with 2+2 seating. The story of this sporting car starts in 1947 when Gianni Lancia decide fot the preparation of the successor to the successful Lancia Aprilia introduced in 1937 by his father and founder of the Lancia brand. Gianni Lancia first requested Vittorio Jano to develop a new V6 engine. It will be the 1991 cc 60° V6 that will propel the premium sedan Lancia Aurelia B10 presented at the 1950 Turin Motor Show. The B20 GT coupe will be introduced at the 1951 Turin Motor Show with a sporting styling proposed by Felice Mario Boano working at the time for Ghia. 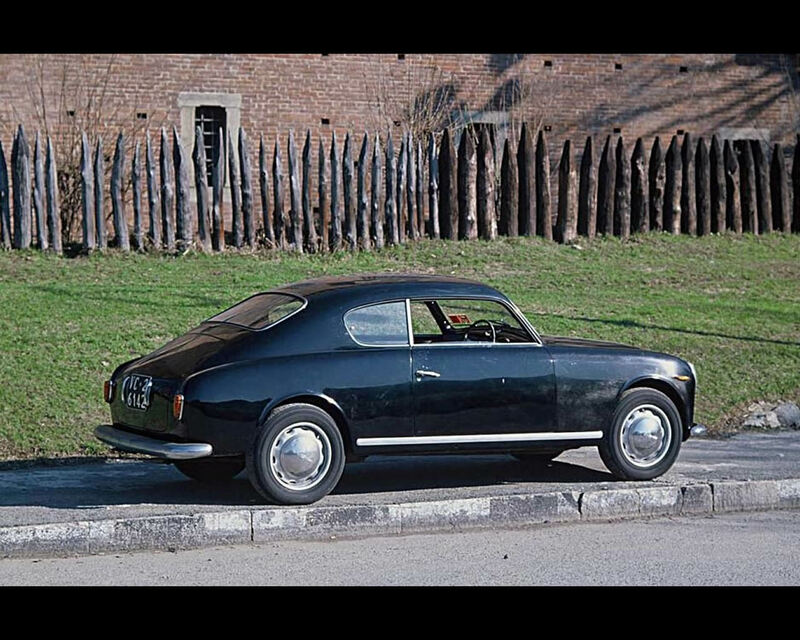 The presentation of the Lancia Aurelia B20 GT coupé is a success and production is planned with Pinin Farina based on Boano design purchased by Lancia. Pinin Farina refined the design before entering production. 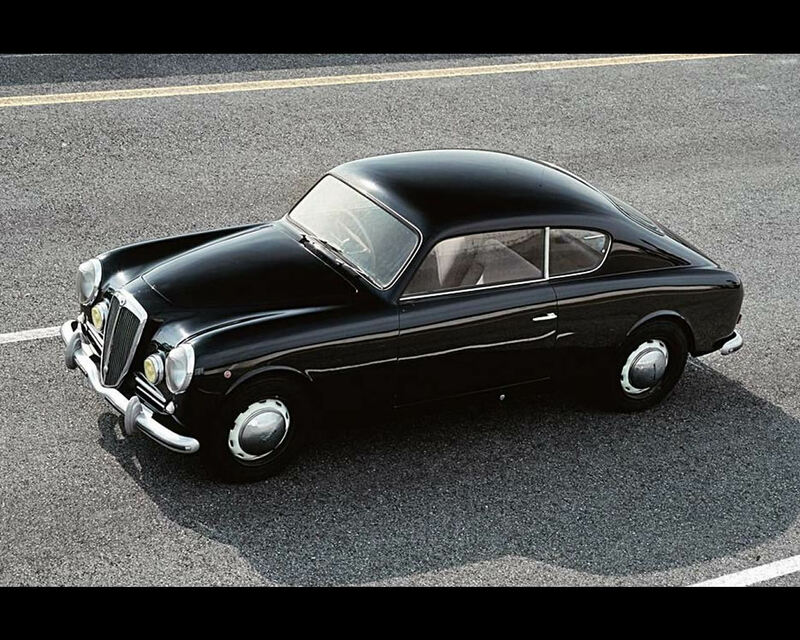 Between 1951 and 1958, 6 series of the Lancia Aurelia B20 GT will be proposed and total production will reach 3.141 units all series included. The Lancia B20 GT has a chassis and body unitary construction. There are independent suspensions all around for the first series while starting from the fourth series the rear suspension was a De Dion axle. The clutch, gearbox and differential were mounted together on the rear axle for an optimum weight distribution. The V6 engine was originally with 1.991 cc and produced 75 to 80 hp at 5.000 rpm. Later versions had 2.451 cc V6 producing 118 hp at 5.300 rpm. According to the version, the weight varied from 1100 to 1250 kg. 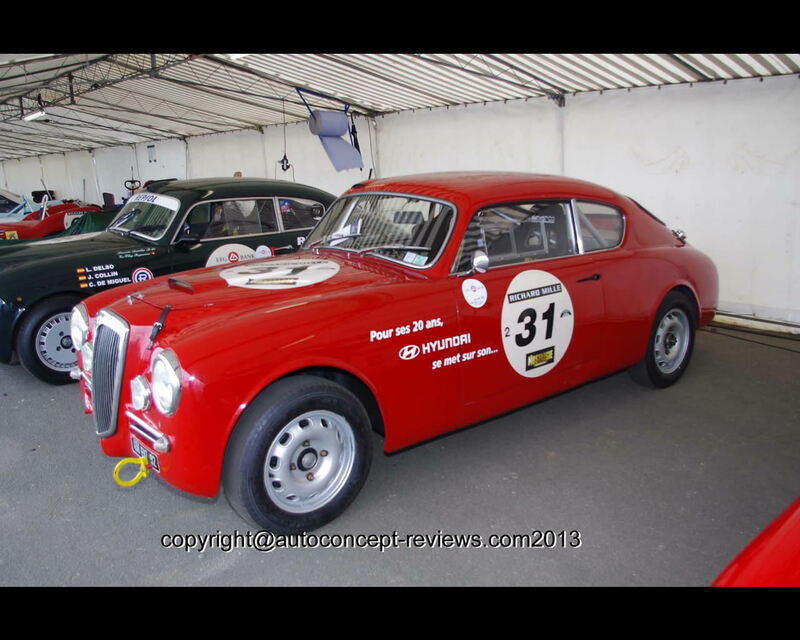 Overall length was 4,37 m, width was 1,55 m and height was 1,36 m.
The Lancia Aurelia B20 GT had a successful racing career including Liège Rome Liège and Monte Carlo Rallies or the Mille Miglia and Class win at Le Mans 24 Hours. Top speed varies with version from 150 kph to 185 kph. 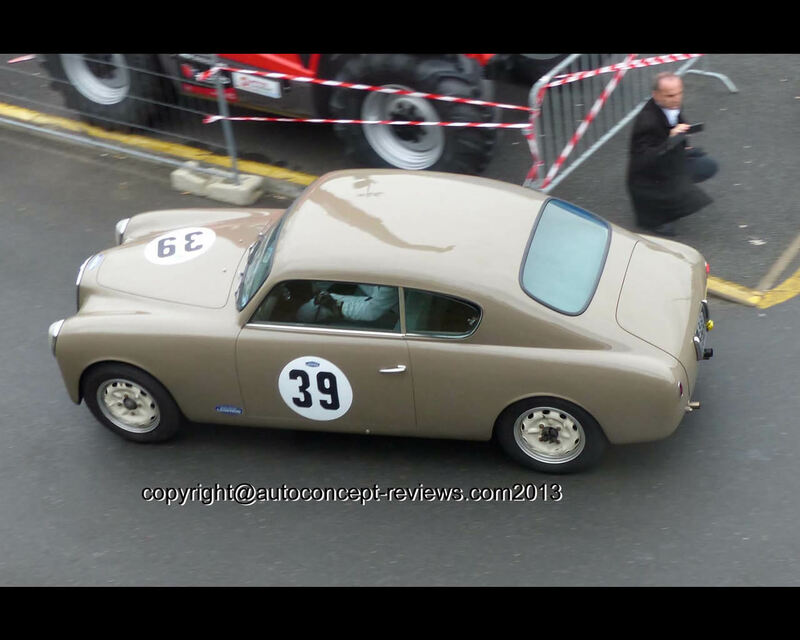 In 2011, a fully restored 1954 Lancia Aurelia B20 was sold for 80.000 Euros at the Artcurial Auction during Retromobile.